Bloggers Workshop is being conducted on 6th of April 2019 at Digital Talent, Orissa. 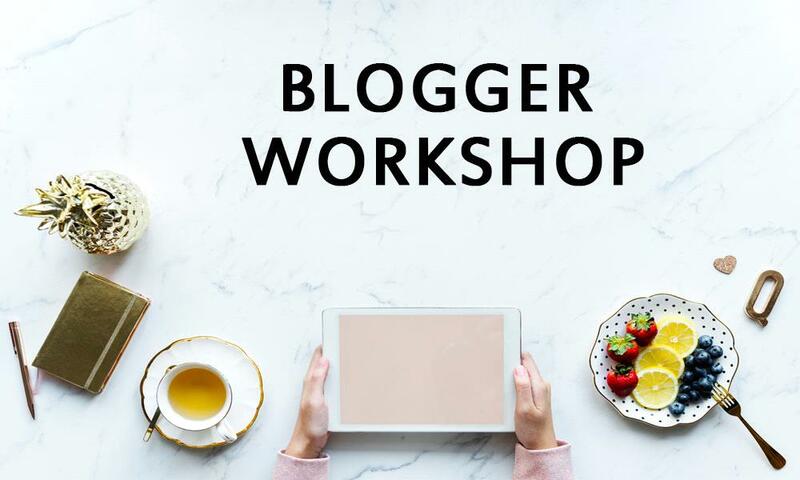 Digital Talent has scheduled a one day workshop program on Bloggers Workshop on 6th April 2019. For registration, you can call us at +91 704 9559 000 or mail us at info@digitaltalent.co.inq.